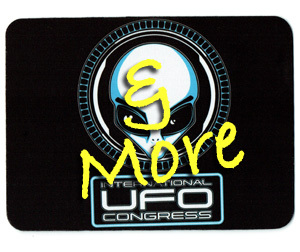 By Nancy Talbott, BLT Research Team Inc. 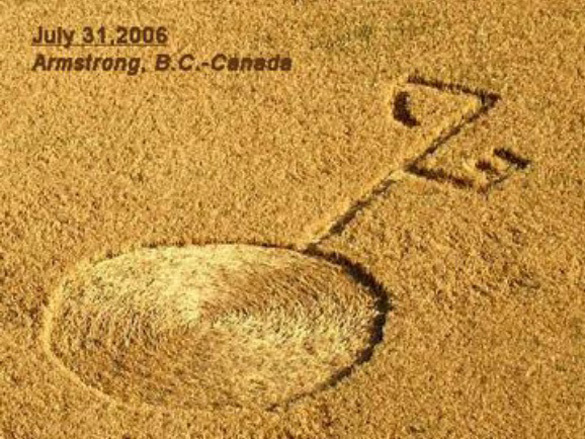 The first reported 2006 Canadian crop circle (in barley) was discovered on July 31st in the rural farming community of Armstrong, British Columbia about 140 miles north of the Washington State/Canadian border, by a local pilot. Not only was the shape of this formation rather peculiar, it appears to exactly replicate the bizarre shape of a UFO observed in the hours just before dawn of the day the crop circle was found. 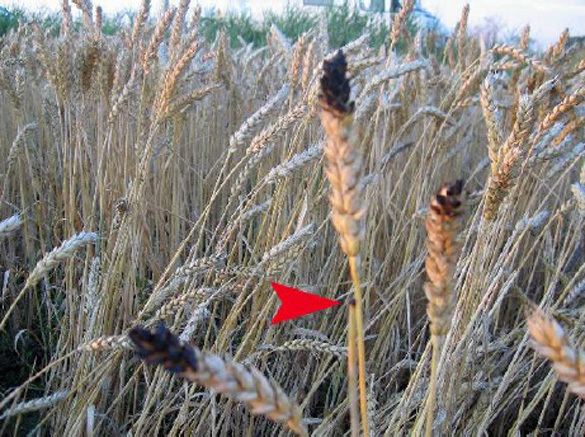 Further, many blackened seed-heads–which look very like seed-heads found in a 2010 Dutch circle (proven in lab tests to have been carbonized: http://www.bltresearch.com/robbert/seedheads2011.php)–were also discovered in this Armstrong crop formation. Due to the highly unusual behavior of his dogs, which refused to go outside as usual around July 25-26th, the Armstrong farmer thinks his circle may have occurred then, although the winter-wheat in the adjacent field was being cut at this time and the circle was not seen. 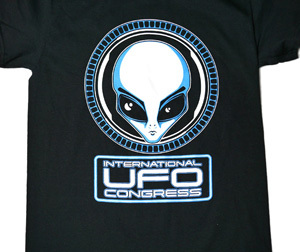 And, because of the very solid eyewitness report from a Kelowna resident of a brilliant, essentially circular aerial object with what appeared to be very bizarre, attached “antennae-like” strings of equally-bright lights—an object which looked “exactly like” the crop circle found later that same day in Armstrong–we have to wonder is there a connection? Bizarre-looking approx. 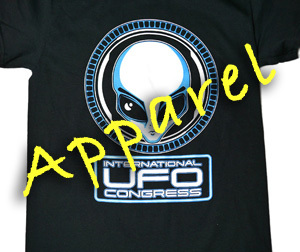 100′ long crop circle found near Armstrong, B.C. 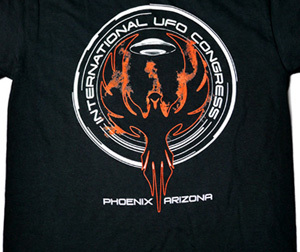 on same day eyewitness observes UFO of this exact design. Photo: Clarence Glaicar, Aug. 2nd. 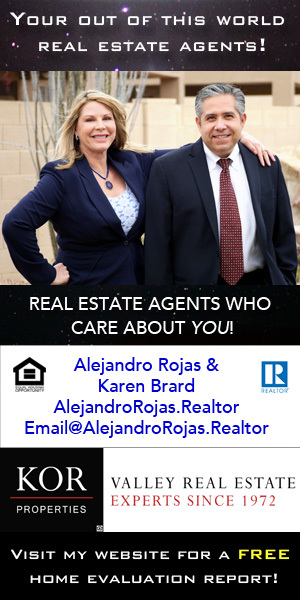 Sandra Langin, the wife of a local lawyer and mother of two grown children, had moved to Kelowna (about 45 miles south of Armstrong, B.C.) from Alberta, about two years earlier. In our telephone conversations she sounded both educated and quite precise in her recounting of the event. 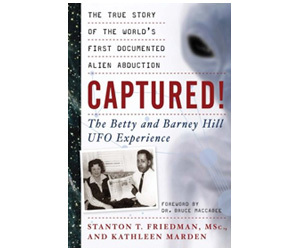 She reports that she did not wake up other members of her family during her sighting as she was afraid that, if she turned away from the window, the object would disappear. 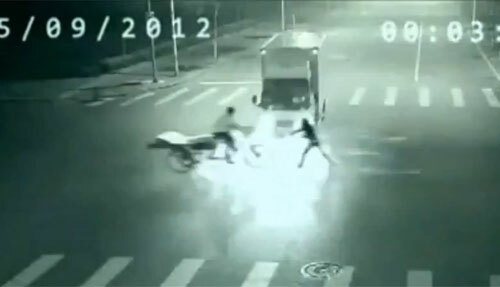 At about 4:15 am on the morning of July 31st she was awakened by her dog barking outside. Going to the window to see what was disturbing the dog she noticed a “very large, bright white light toward the North East” in front of Black Mountain. Using a spruce tree across the road from her house to determine the object’s position and movements, she noted that when she first saw the light it was about half-way up the tree and in front of the mountain. 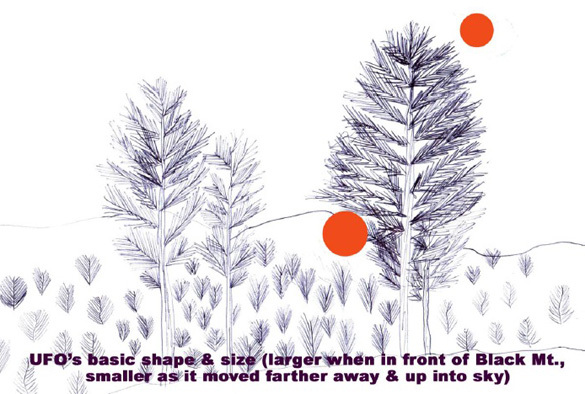 It then “moved slowly behind the tree and upwards toward its top, almost like it was floating.” From then on it moved only slightly, to the right side of the tree, still floating upwards until 5:30 am, by which time it was very high in the early morning sky. View from Mrs. Langin’s window, looking East toward Black Mountain, approx. 8 miles away. 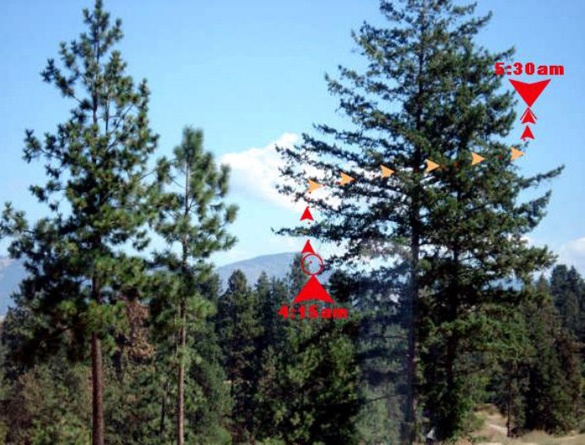 arrows show UFO’s movement behind the tree. Photo: Sandra Langin. 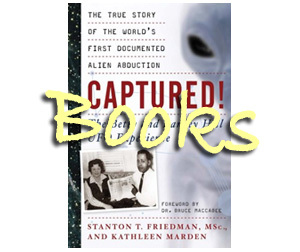 She observed no light coming from beneath the object, no column of light shining down toward the ground—just these two very strange, distinct, “antennae-like” strings of light apparently attached to the brilliant circular area of the UFO. As dawn approached the bizarre-looking object, now fairly high in the sky, became invisible. Subsequently, on Friday, August 4th, she was genuinely shocked to see, upon opening her morning paper, a photo of the Armstrong, B.C. crop circle on the front page—the design of which exactly replicated the unexplained lights which had disturbed her dog and which she had watched for more than an hour just before dawn only a few days earlier. regularly observed in conjunction with genuine circles. Photo: Clarence Glaicar, Aug. 2nd. 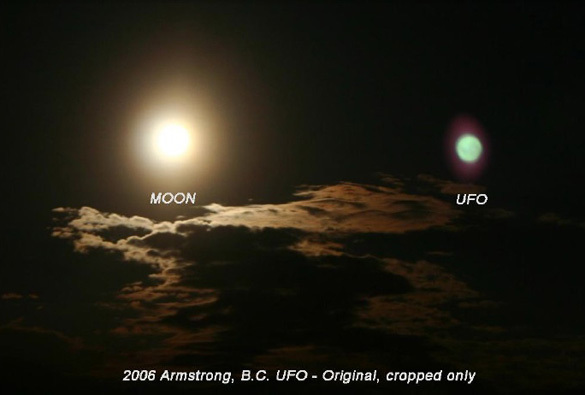 Armstrong is approximately 45 minutes (by car) North of Mrs. Langin’s location in Kelowna and the bizarre aerial object seen by her the morning of July 31st was toward the East. 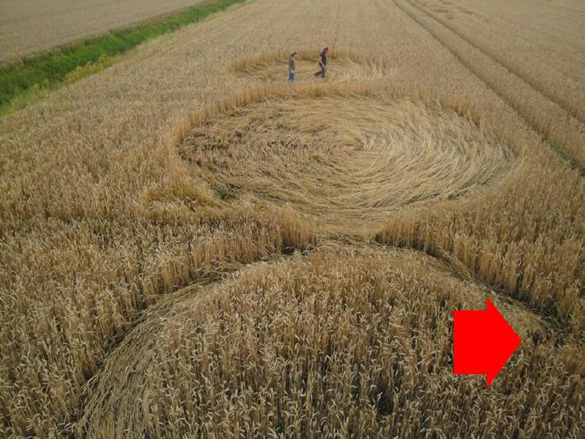 Was the anomalous lighted object she watched in the pre-dawn hours of July 31—which had exactly the same bizarre shape as this crop circle–related to the circle’s creation? Or was the farmer’s observation of the peculiar behavior of his dogs on or around the morning of July 25-26th an indication that the circle formed then? And, if the farmer’s idea is correct, why wasn’t the circle seen during the harvesting of the winter-wheat crop on July 27th? 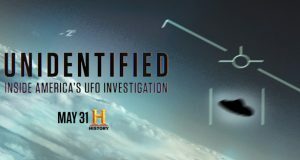 Mrs. Langin told her family that she had seen what she thought might be a UFO and she then reported the light to a local TV station. A reporter she spoke with told her that what she had seen was “Venus,” and that she would see it the next morning if she got up early again. She did get up at 4:30 am the morning of August 4th and looked again through the same window—but this time no light (Venus or otherwise) was present. spruce tree & into the early morning sky. Section of circle in Armstrong, B.C. formation, facing pathway up to strange appendages. As is often the case, this circle formed in a sloping field. Photo: Stacy Patterson/Phil Hughes. 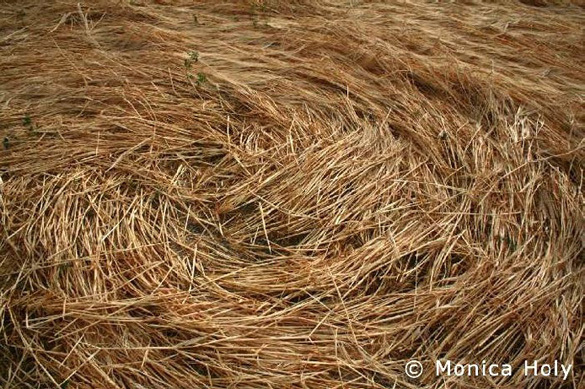 of plants is typical of genuine (non-mechanically-flattened) crop circles. splits and/or breaks if mechanical pressure is applied. 2006 Armstrong, B.C. 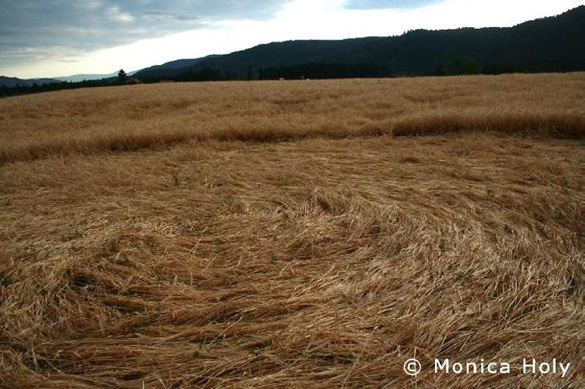 crop circle, photographed a week or more after discovery. 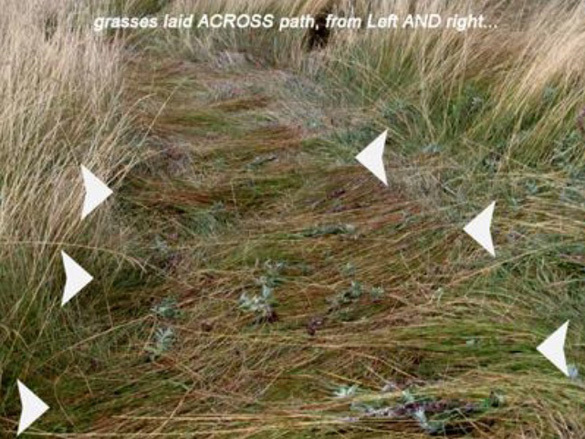 Note the chaotic “lay” and that plants are flattened across straight path. As mentioned earlier blackened seed-heads, although occasionally found in crop circles and always described as being “burned,” are in fact known to have been actually burned in only one other crop circle—one in Hoeven, Holland on August 2, 2010. In that case plant samples were taken and sent to BLT so we could conclusively prove by laboratory analyses (see link to Dutch report in first para) that the seed-heads were, in fact, burned–that carbonization was present. The blackening of plants sometimes observed in crop circles is usually caused by an opportunistic fungus (http://www.bltresearch.com/labreports/mission1.php) called Ustilago—and although we received no samples from the Armstrong circle the plant photos from that event are more similar to the Dutch case than to many photos we’ve been sent of blackened plants from other cases. 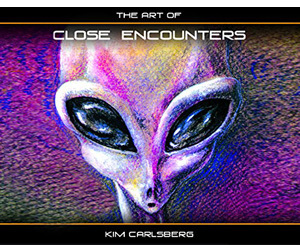 The Dutch crop circle was found by Robbert van den Broeke, the only known person anywhere in the world who somehow “knows” exactly when and where the circles in his area are occurring (http://www.bltresearch.com/robbert.php), and he reported seeing a “flash of light” immediately over the field in which he and a friend then found the Aug. 2, 2010 circle. 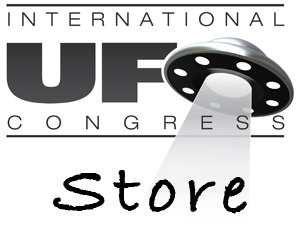 And although Robbert has seen, occasionally, UFOs actually “making” crop circles (a new report about this to be posted on the BLT website soon), in this case he saw only the flash of light. There is another similarity between the 2010 Dutch circle and the one in 2006 in Armstrong. Both of these formations had quite a bit of randomly-downed crop in the same field as the “geometric” circle….something that scientific testing of the plants in many of these randomly-downed areas has shown to often be present in genuine (not mechanically flattened) circles: see Item #2, “Non-Geometric Crop Formations” here: http://www.bltresearch.com/otherfacts.php. 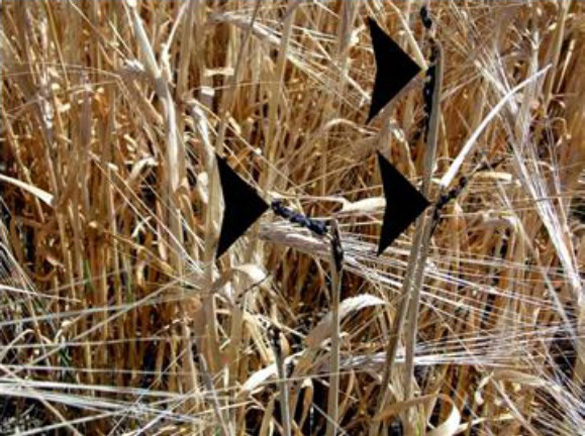 FT-IR graphs showing carbonization of 2010 burned Dutch crop circle plants. 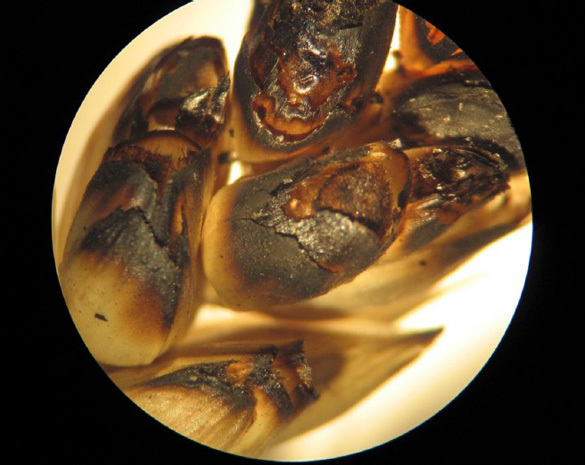 Source: Frontier Analysis, Ltd.
Photomicrograph showing burned seed hulls in Dutch sample. Source: Frontier Analysis, Ltd. 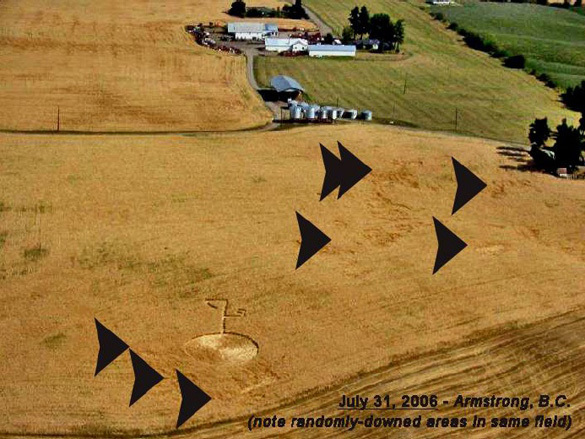 There is another curiosity regarding this 2006 Armstrong crop circle. 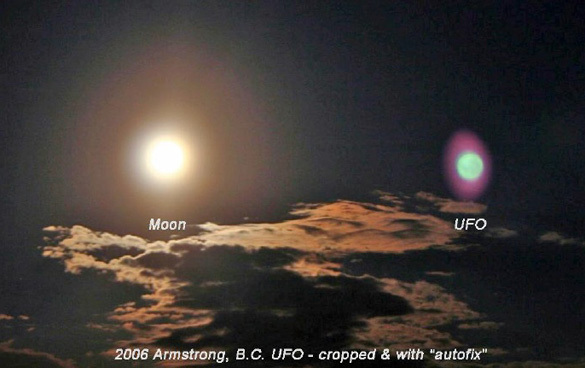 Visitors to the formation on or about August 8th spent some time inside it that night and one of them, Monica Keough, took a number of photos of the full moon—and one of her shots show a strange green object in the sky near the moon. Everyone initially thought the photo showed the full moon and probably Mars– but Mars would not have been so large (nearly as large as the full moon) nor would it be green. Also, the green object was not visible to the photographer or the other people with her in the crop circle, and it did not appear in the several other photos of the moon taken by Ms. Keough that night. The first image below shows the original photo (cropped only and labeled) of the full moon and the unknown green sphere at about the same altitude. The second image is the same photo, cropped and labeled and with Photoshop Elements’ “autofix” also applied–which amplifies the purplish ring around the green unidentified aerial object. 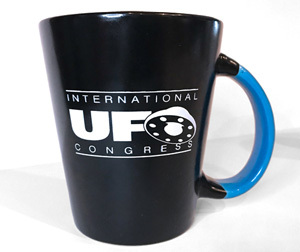 I think it’s reasonable for us to call this green object also (as had Mrs. Langin labeled her Kelowna object) a “UFO,” or at least a “UAP” (unidentified aerial phenomenon)–an increasingly preferred term used by academically-oriented investigators of unidentified aerial phenomena. 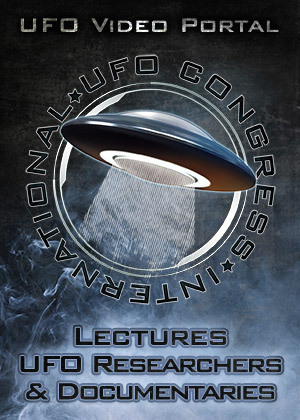 Various strange phenomena have been reported in the provinces of Canada for many years. 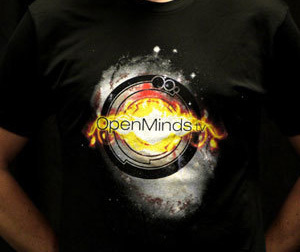 Saskatchewan was, during the 1990s, rather a “hot spot” and many crop circles discovered there were investigated, well-sampled and analyzed—the lab results consistently producing data for which current scientific knowledge has yet to provide an “acceptable” explanation. 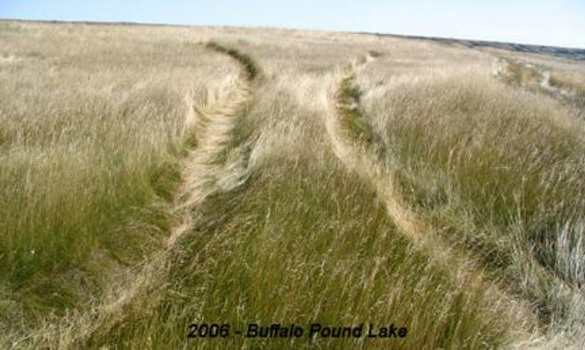 In August of 2006 we were informed of another strange mark in the Canadian landscape, this time in the rolling prairie grasslands of SW Saskatchewan on the east side of the Cascade Mountain Range, near an entropic prairie lake called Buffalo Pound Lake. 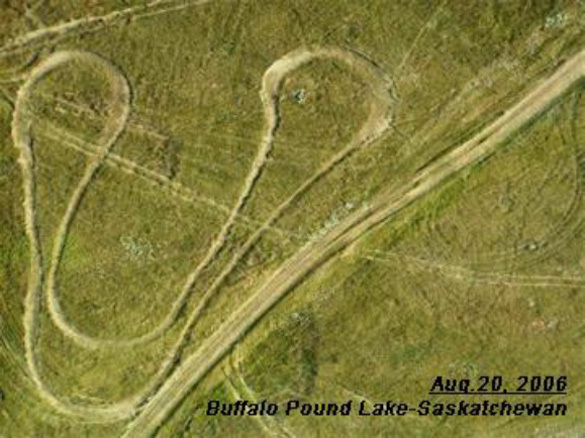 First seen on August 20th, from the air one would simply assume that a motorbike of some sort had created the undulating “U-shaped” depression in the prairie grasses (next to a well-used manmade track)….but closer examination suggests otherwise. section, showing highly unusual “lay” inside the marks. 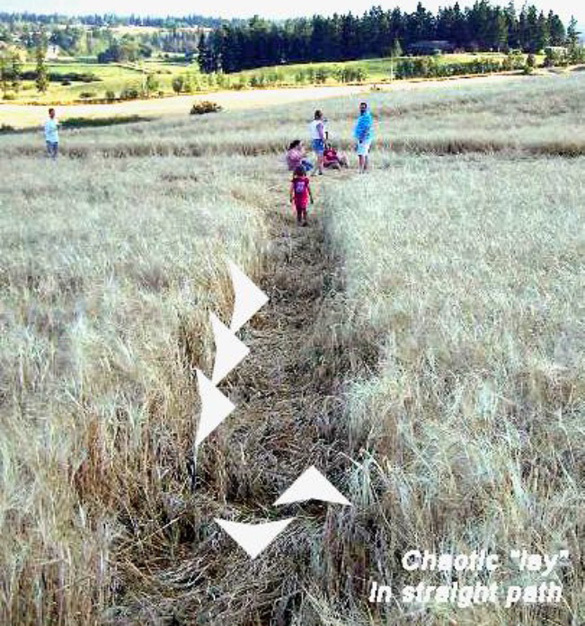 As the photos (photographer unknown) show, the grasses flattened in these “U” tracks are laid across the tracks….just as was the barley in the long straight pathway of the Armstrong, B.C. crop circle. Since flattened plants in pathways which are part of crop circles are usually laid either up or down the path, finding two land “imprints” with this same highly unusual lay pattern–within a month of each other and both in southern Canada is definitely odd. 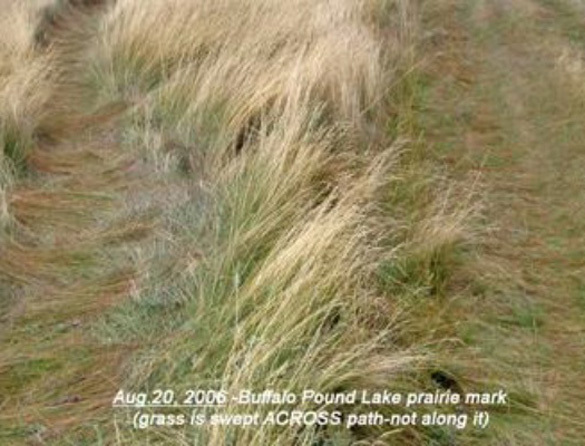 Close-up shots show plants in “U” tracks at Buffalo Pound Lake are laid across the track and from both sides (arrows). Whether there is a relationship between these multiple unexplained events in southern Canada in late July-August, 2006 we don’t know. 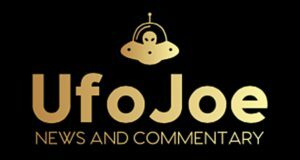 We have a reliable report and clear description of a uniquely-shaped UFO and an equally bizarre-looking crop circle discovered 2 days later, whose shape apparently duplicates the UFO’s visible characteristics. In the Armstrong, B.C. crop circle (in barley) there is evidence of burnt seed-heads, as well as a very unusual lay-pattern in the straight pathway section of the formation…and we have the additional (and regularly-reported in other crop circle events) information that the farmers’ dogs behaved very peculiarly shortly before the crop formation was discovered in the field next to the farmer’s house. And there is also the clear photo taken inside the crop circle not long after it was discovered, showing an invisible (to the naked eye) strange green sphere close to and at the same altitude as the full moon. 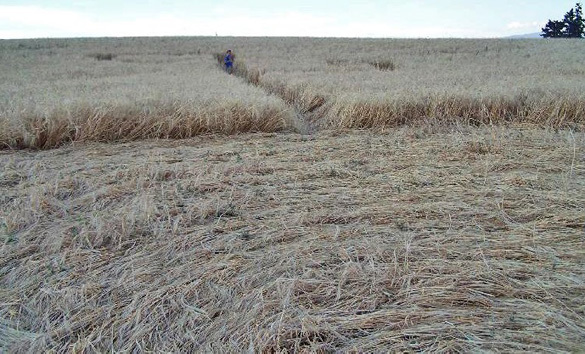 And then, within the same month and only 600 miles +/- to the East, a large “U”-shaped path in the prairie grasses of southern Saskatchewan is found–which is subsequently discovered to have been flattened in the same very rare manner as was the pathway in the Armstrong, B.C. crop formation. It is my bet that other strange things were seen in these same areas—events which, if we were aware of them all, might help us reach an understanding of these, and other similar, peculiar occurrences. 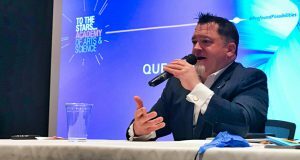 With the advent of the internet more and more such information is becoming available to a much larger public and I, for one, have great hope that this new tool of communication will help us all in our search for answers. 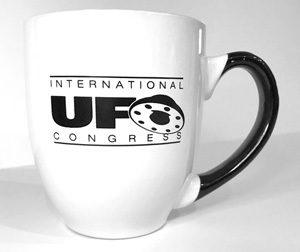 Paul Anderson, of the CCCRN (the long-running but now defunct Canadian Crop Circle Reseach Network), Laurel Konrad, British Columbia fieldworker extraordinaire, Mrs. Sandra Langin of Kelowna, B.C., the Armstrong, B.C. farmer on whose property the 2006 crop circle appeared (name with-held by request), CCCRN fieldworkers Brenda Nobel, Lynne, & Cleo Murray, B.C pilot & photographer Clarence Glaicar, circle photographers Stacy Patterson, Phil Hughes & Monica Holy, green sphere photographer Monica Keough, & the unknown photographer(s) of the Buffalo Pound Lake event. 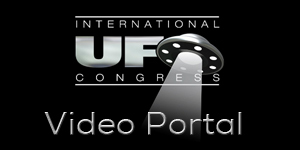 Thanks also to Robbert van den Broeke & Frontier Analysis, Ltd. Posting of this report on the BLT website was made possible through the much appreciated generosity of The Lucius O. Farish Research & Education Trust. 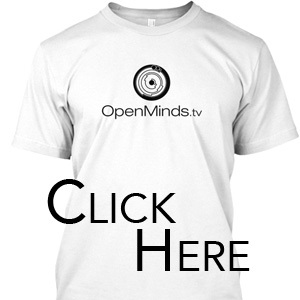 Posted on OpenMinds.tv with permission. Is it a coincidence that the pathways are exactly wide enough for humans to walk through, and the circle is as large as what a human could reasonably construct in a short amount of time? Look how big that field is. Why would out-of-this world intelligence, who’s sending a message, limit themselves to such a small portion of the palette? Back in 2004 I worked with a girl who was origanly from Hanna AB. She told me she lived on a farm about 20 km from town and they use to get crop circles in the area all the time but nobody would ever report them. Food for thought. Thnx.